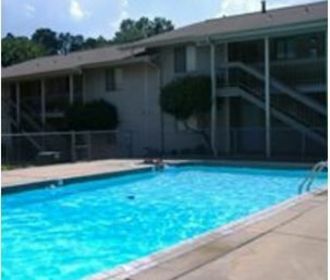 Normandy Place is a community offering a great residential environment, upgraded apartments and excellent service for our residents. Two bedroom/ two bath homes waiting for you. This community prides itself on "community first". We appreciate each of our residents and would love you to join our extended family. Wonderful atmosphere and beautiful apartments for only $705.00 a month. Don't miss out on your new home with us! Sign now and get 2 Months Free.